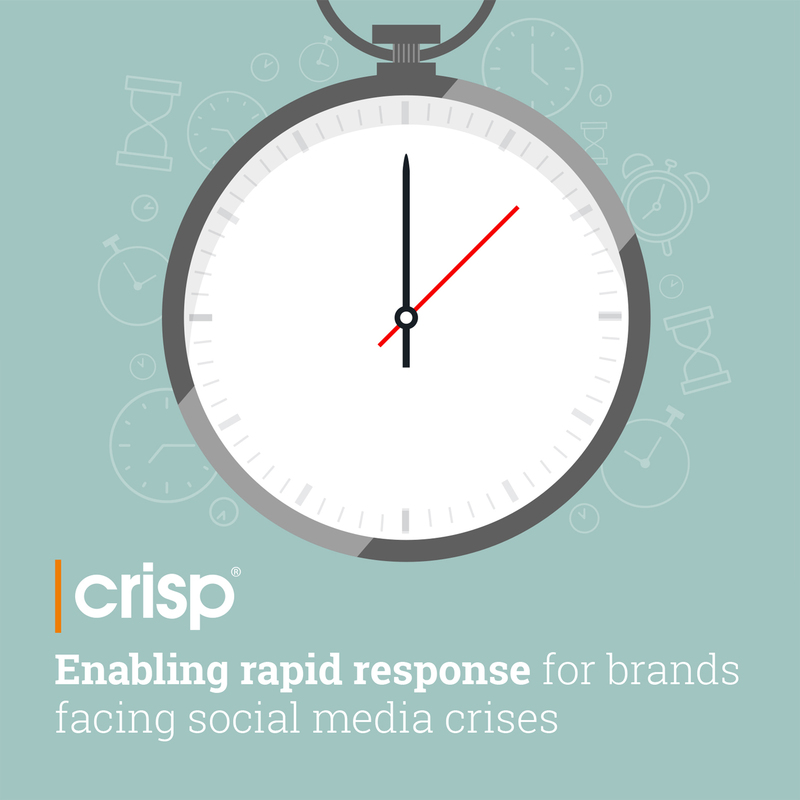 Where can you catch Crisp at Leeds Digital Festival? INHOPE, IWF, and Crisp will discuss how technology built here in Yorkshire is used to help stamp out child abuse and exploitation online. April 23rd, 5:30pm at Avenue HQ, East Parade, Leeds. 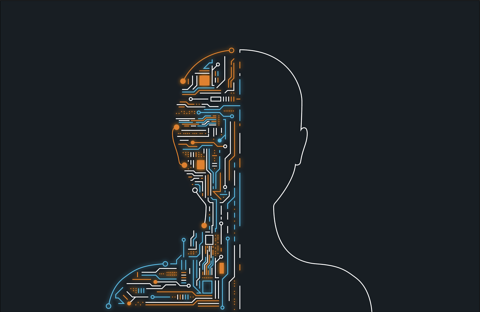 In this session, we will sharing how Crisp’s cutting edge AI, combined with human risk experts, is able to spot emerging risk and trends through the volume of content posted online. 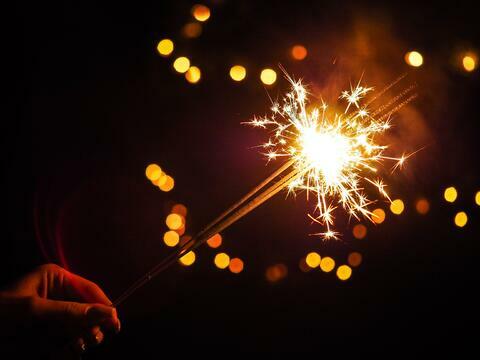 The fast and accurate detection of critical issues for the world’s biggest brands is crucial to surviving, and potentially avoiding, a reputational crisis in the digital world. April 29th, 6pm at Avenue HQ, East Parade, Leeds. 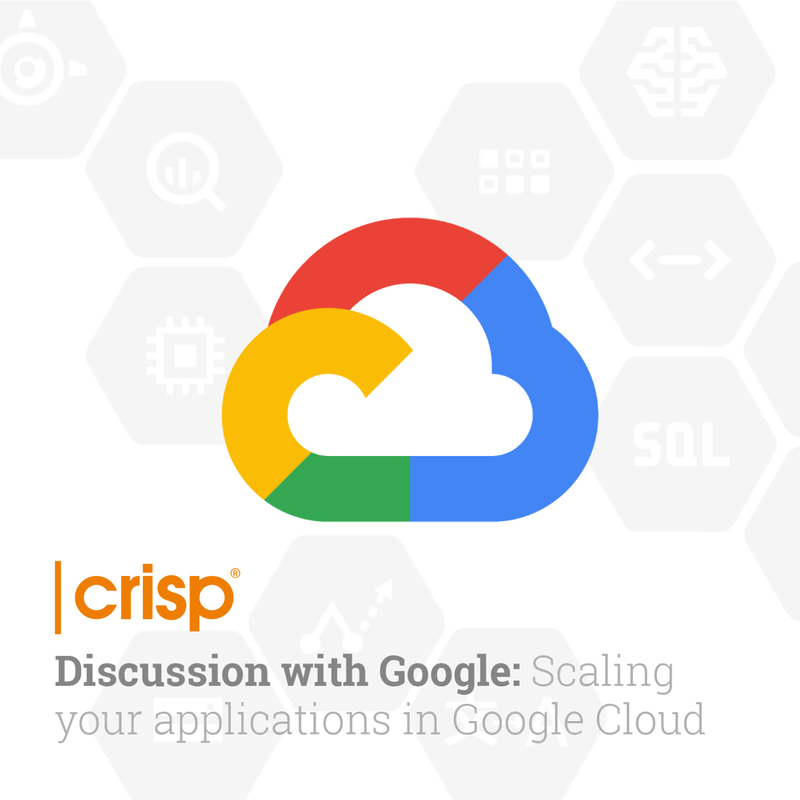 Join Google and senior Crisp Engineers for a panel discussion on embracing Cloud Scaling and learn how Crisp have scaled their platform using Google Cloud. 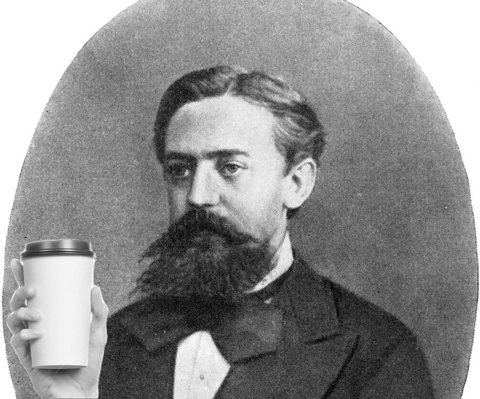 May 1st, 5:30pm at Wizu Workshop, The Leeming Building, Leeds. 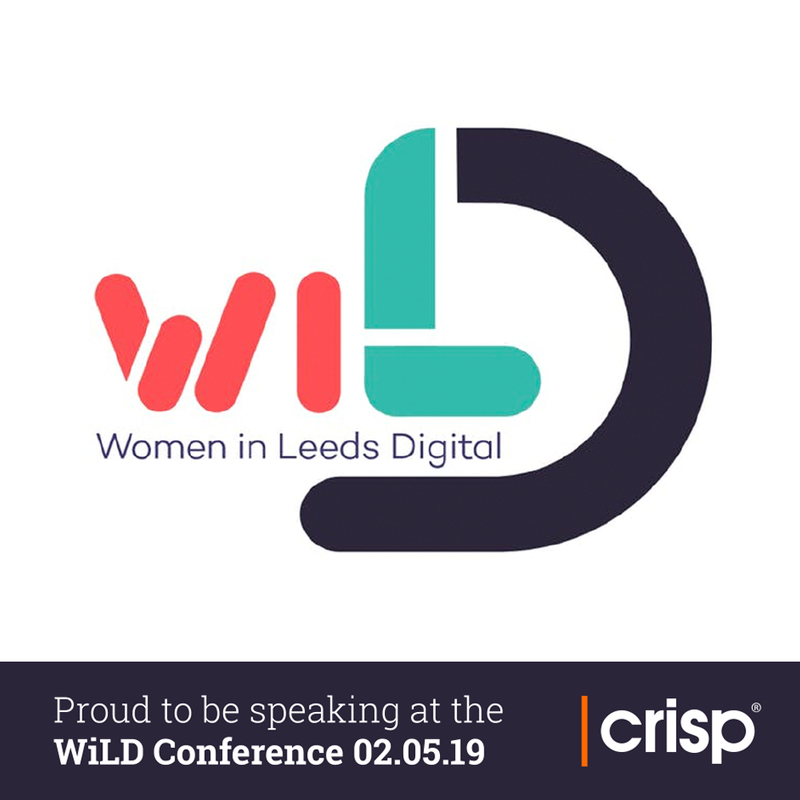 Crisp's Yulia Brereton, Product Manager, will be speaking at the WiLD conference to promote the variety of opportunities available for women in the city and beyond, for those wanting to pursue a career in technology. May 2nd, 9:00am at Nexus, University of Leeds. 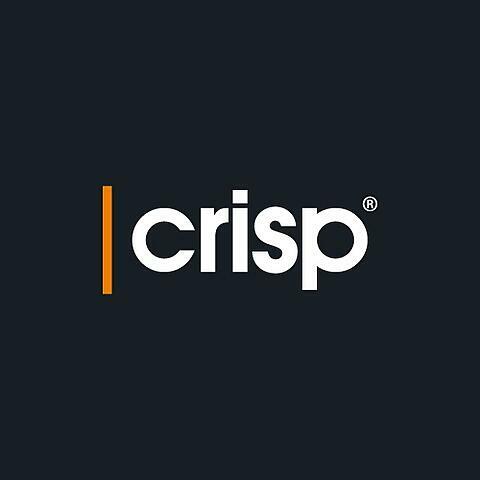 Crisp's technological innovation is primed to take on not just the future of Leeds, but the wider world. To learn more about the applications of our technology, and to be fuelled with inspiration, join us at our events at Leeds Digital Festival 2019.